SHISEIDO Makeup held a private cocktail event at Quixote Studios, West Hollywood, on September 25th to launch their new makeup collection. 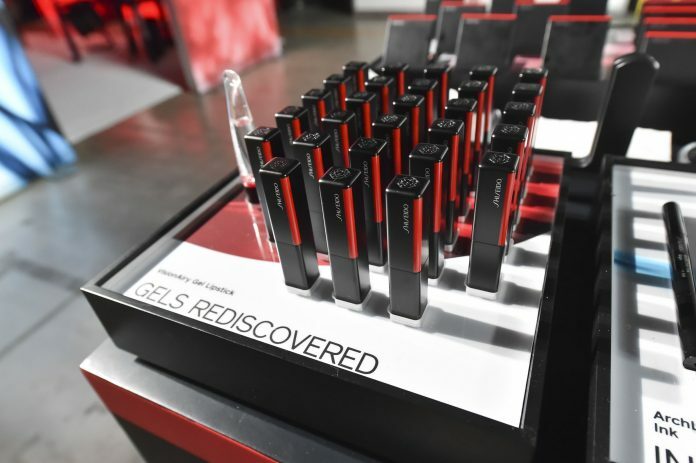 Make-up gurus and beauty bloggers were invited to experience Shiseido’s four reimagined textures- Gels, Inks, Powders and Dews and test out and play with each of the new products from lipsticks to eyeshadow palettes. 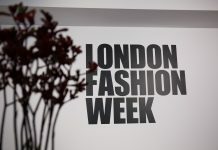 As one of the oldest cosmetics companies in the world, Shiseido celebrated its 140th anniversary in 2012 and is the largest cosmetic firm in Japan and the fifth largest cosmetics company in the world. Shiseido Global Color Artist, Patrick Ta led the celebrations of J-Beauty while guests enjoyed a special performance by Shiseido Campaign Talent, BANKS, while sipping on cocktails and enjoying light bites. The cocktail event brought together Rumer Willis (Once Upon a Day), Leven Rambin (Gone), Jordyn Woods (Life of Kylie), Patrick Starr (America’s Next Top Model), AnnaLynne McCord (Tone Deaf), Lauren Bushnell (The Bachelor), and Charlotte McKinney(MacGyver).